The general fitness world is getting more excited about meditation, probably because you can sell "how to do it" easily on the internet. Charles Poliquin, the Strength Sensei﻿ is now promoting TM and regretting not getting into it earlier. 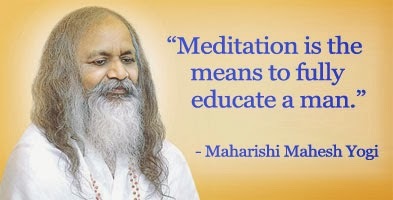 So while meditation and relaxation can be good, do we need a specific "brand name" form of meditation like TM is? I say certainly not! 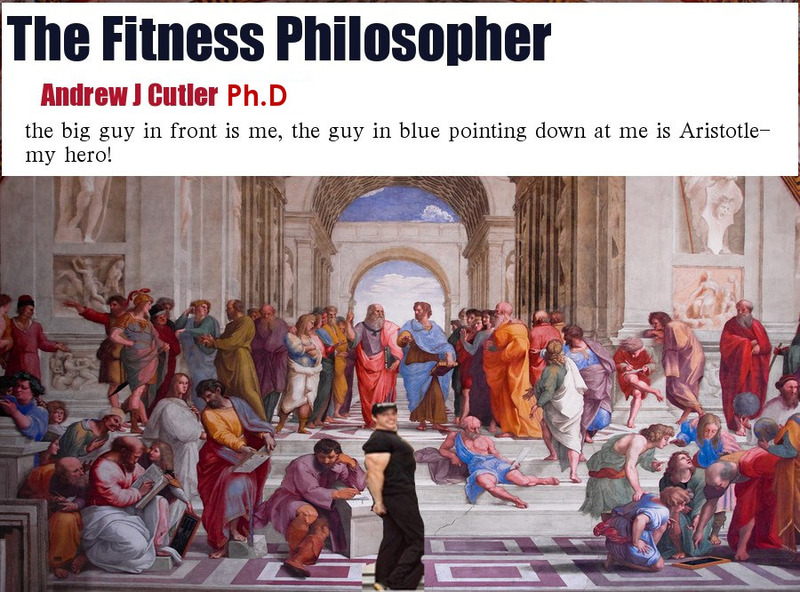 So this is where the fitness philosopher stands apart from the pseudo- philosophers on the rise these days. All I am concerned with is telling you the Truth! I have personally experimented with AND researched the theory behind many forms of meditation and mystical practices. AND I wrote a section in my masters thesis on meditation and its multiple forms and at the end of the day you get most of the benefits from taking naps and specifically the method has been summarized by the good dude, Dr. Herbert Benson as the "relaxation response". In reality TM is an overrated "pyramid scheme" which sold "secret mantras" for thousands of dollars which were based only on your age (they never told people that). The Beatles brought it out and the founder died a billionaire in Holland with multiple Rolls Royces and "his helicoptor". Ask yourself, do I have a helicopter??? So save you money and take a cat nap or do the "relaxation response" exercise for FREE! OR RATHER: "Meditation is the means for me to get rich off those damn Westerns whose ancestors invaded and colonized India-like Jon Lennon"
Just a natural- Yogi my cat- napping and stretching are as natural as killing mice to him!